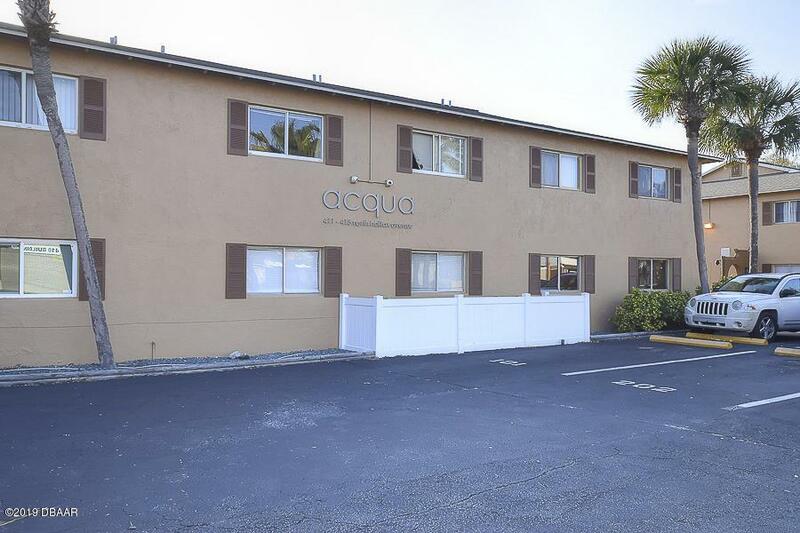 The Acqua Condominium complex is on the Halifax River, is centrally located on the beach side, and is walking distance to everything one could ask. 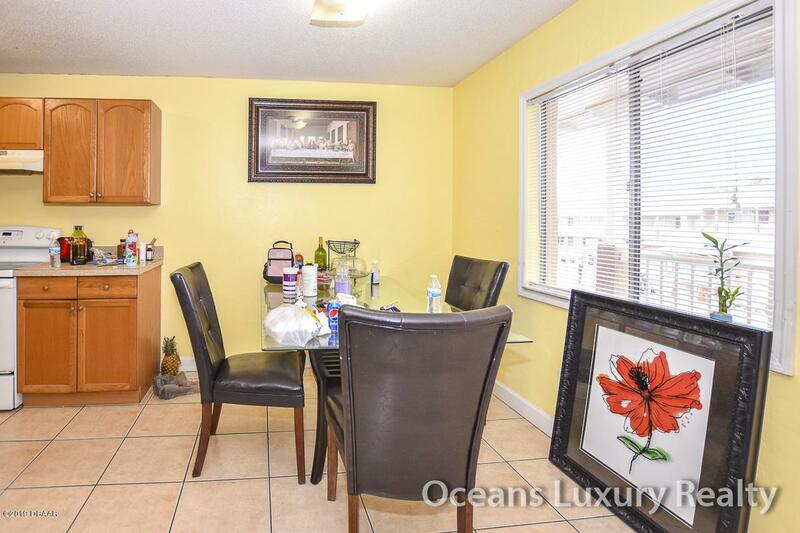 This 2 bedroom, 1 bath unit is on the 2nd floor, in close proximity to the laundry room. Maintenance fee covers roof, water, exterior maintenance, and pest control. 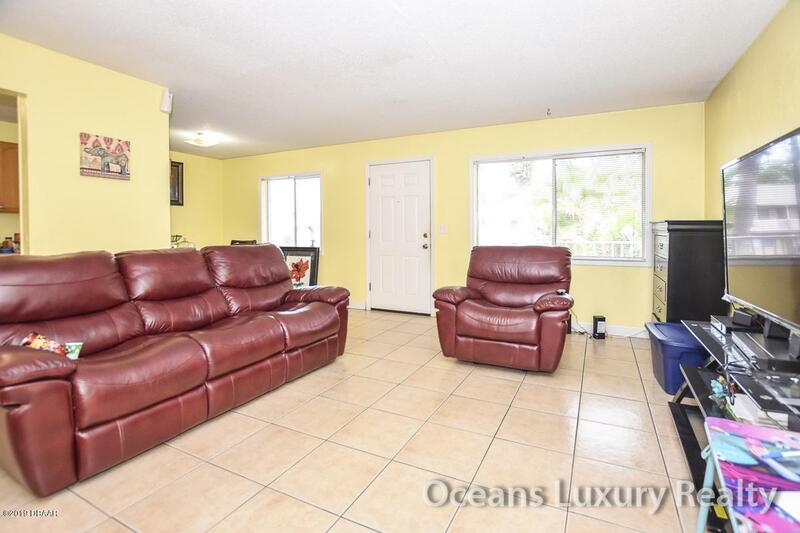 There is a riverfront sitting area with a place to grill for your relaxing days while enjoying the beautiful intracoastal. 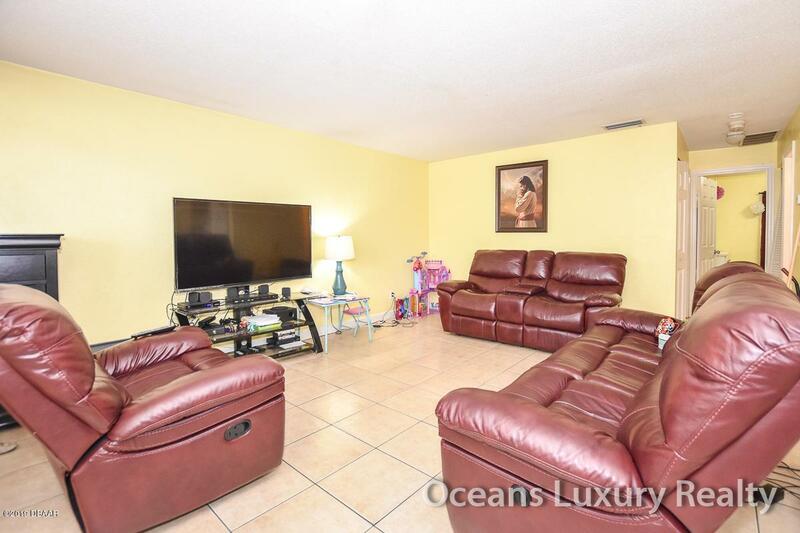 Listing courtesy of Anthony Williams of Oceans Luxury Realty Full Service Llc.